Today we released version 1.9 of Gradient with some awesome feature additions, including the ability to export issues to a CSV file, and quick-create issues during design reviews. Export Issues to a CSV file. 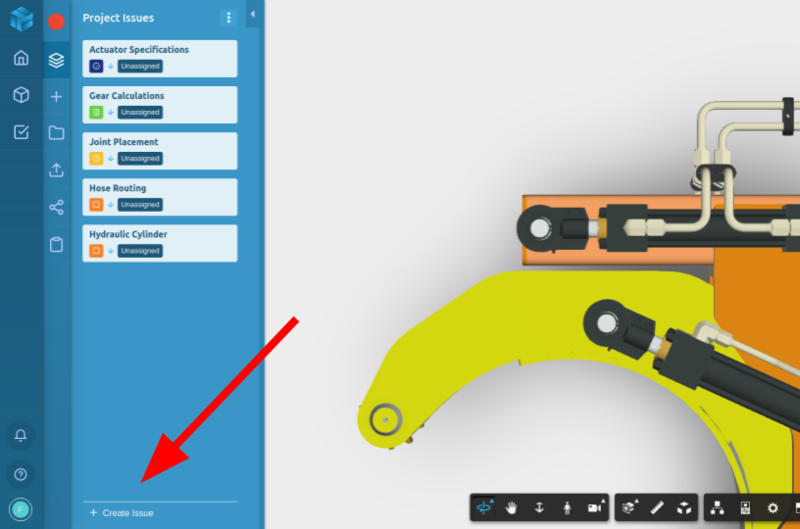 From within a project, open the issues list and click the options menu. Select “Export Issues as CSV”. A CSV file will be generated and sent to your email as an attachment. Markups can now be Edited. It is important to note that this only applies to new screenshots. Markups created before Release 1.9 unfortunately cannot be edited. Change Markup Line Width. The line width of markups can now be changed by clicking the line width icon next to the color picker in the markup tools menu. Quick Create Issues. 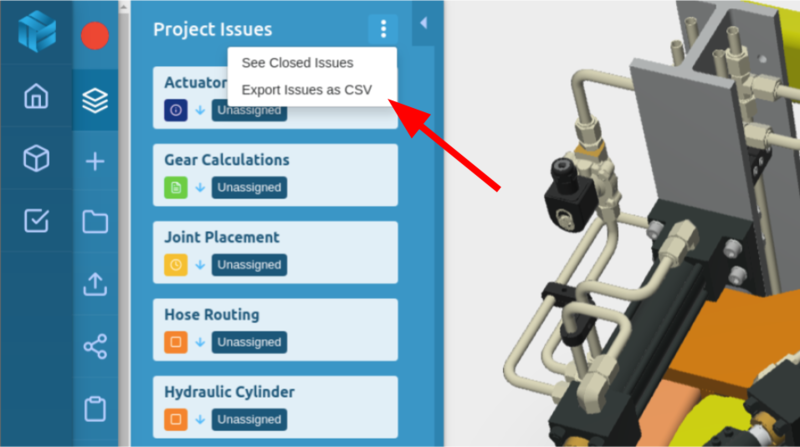 Simply click “Create Issue” at the bottom of the issue pane, type the issue name and hit enter to quickly capture the issue. Link Issues with Review Slides. 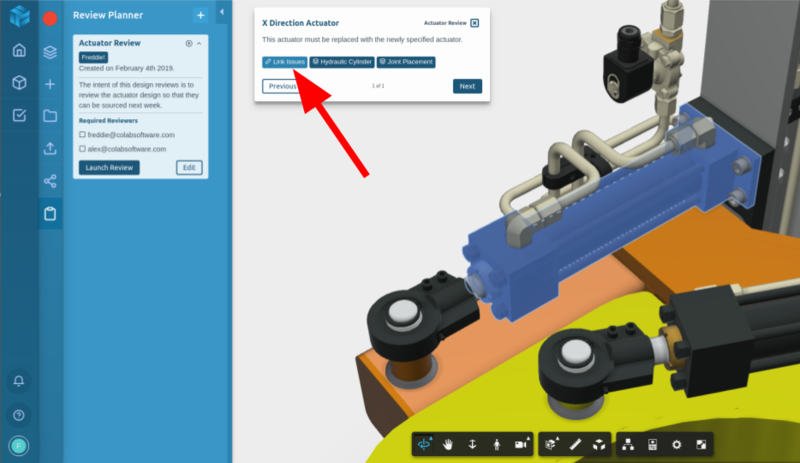 While completing a review, you can now create an issue and link it to the review slide without having to edit the review. Example Projects. New users will now have an example project with example files, issues and reviews when they create their Gradient account. Screenshot Toolbar Redesign. Taking your feedback, we redesigned the screenshot menu to make the screenshot options more visible, and to display more screenshots at one time. Folder Renaming. After creating a new folder you can now rename it immediately without having to right click it and select “Rename”. 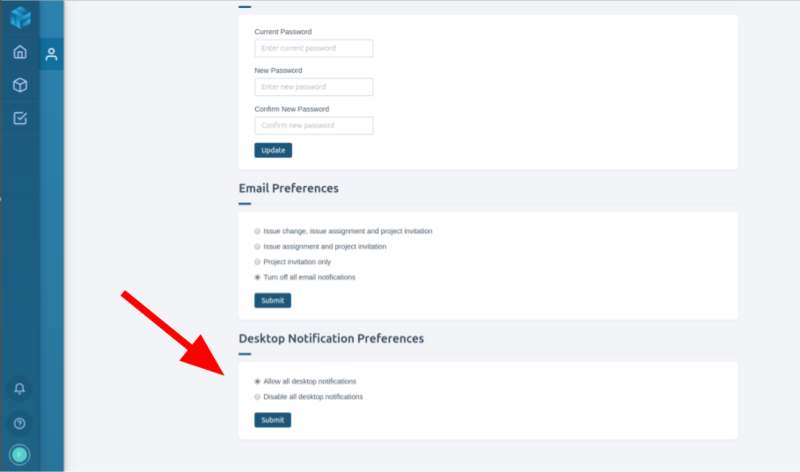 Control Desktop Notifications in Profile Settings. You can now turn desktop notifications on or off from the profile settings menu. Reset Default Orientation of File. 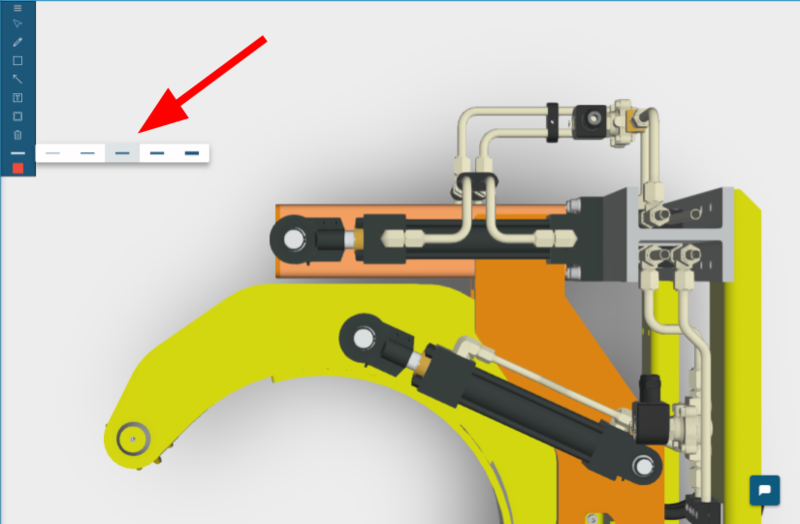 If you notice that a file displays in the wrong orientation in the Gradient viewer, you can use the viewcube to orient to the view that you would like to be the top and select “Set Current View as Top” in the viewcube options. This information will now be saved with the file so that it will always display in the correct orientation. Display Failed Conversion. If a file fails to convert, it will display in red in the file tree, and you will have the option to right click and “Retry” the conversion or delete the file. Review Notification Redirect. Clicking on a notification that says “You have been assigned to a review” will now bring you to the project, open the Design Reviews panel, and expand the review you’ve been tagged in. These notifications would previously just direct you to the project. Issue Notification Redirect. When clicking on a notification that relates to an issue, Gradient will load the project and open the issue. If there are screenshots, Gradient will link back to the file and location of the first screenshot. A bug was causing Gradient to stop after loading the file, and not reorient the viewer to the location of the screenshot. This has been resolved.